1st day Milan, Stresa. Pick up at the hotel and departure towards Lake Como. 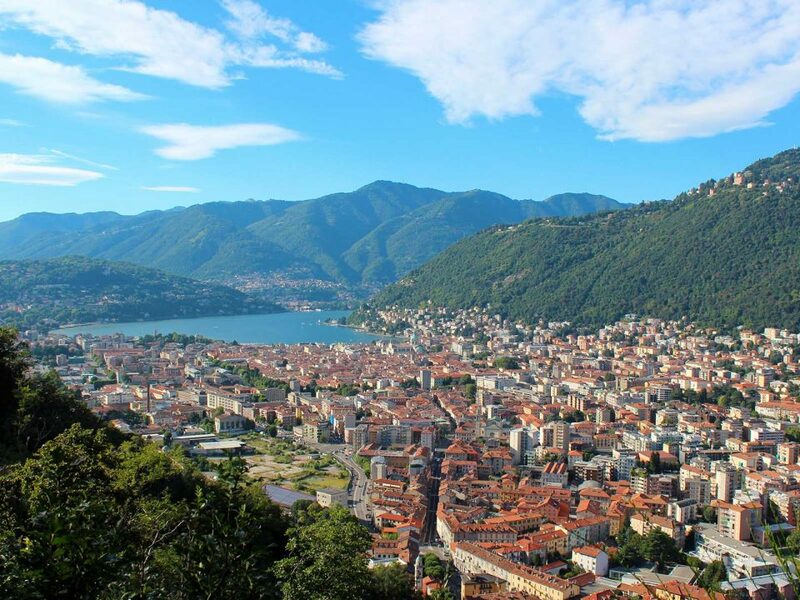 Visit Lugano, a city of parks and flower gardens, villas and buildings religious. With its Mediterranean charm, Lugano offers all the advantages of a cosmopolitan city, conserving its spirit of the city on a human scale. Arrival in Stresa. Accommodation. 2nd day Stresa Breakfast at the hotel. Visit of the historical cities of Baveno, which is located in the most panoramic area of Lake Maggiore, the hills that descend to the shore and the blue expanse of water,before the radiant vision of the Borromeo Islands, and Stresa, Queen of Lago Maggiore, located in a magnificent panoramic location at the foot of the Mottarone. 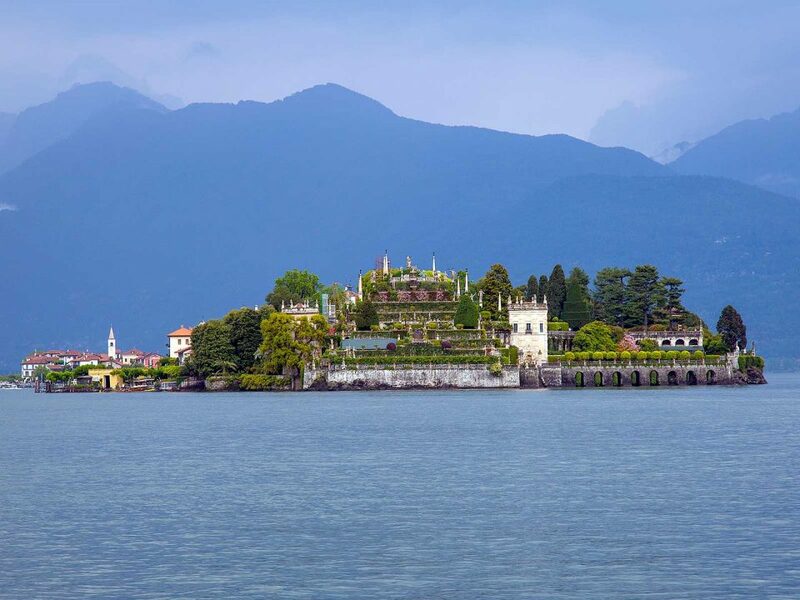 The numerous villas, parks, gardens together to the lake, the ever changing spectacle of the Islands Borromeo, crowned with mountains covered snow, make Stresa one of the main centers tourist. Continuation to Isola Bella, a place surprising through recurrent blooms and artistic treasures of incalculable value that converge in a harmonious microcosm. We will follow Orta San Giulio, the city dominated by the Romanesque basilica, the Episcopal Palace and the Abbazia. Back to the hotel.Accommodation. 03rd day Stresa, Cogne. Breakfast at the hotel. Departure to Chamonix -Mont – Blanc, where beautiful landscapes they are the framework for the whole valley and it is in the center of the Mont Blanc massif, on the Aiguilles Rouges. An extraordinary trip between the slopes of Matterhorn and the center of a giant region famous for hiking and skiing, which is why it is one of the most beautiful Tourist attractions in the Alps. Continuation towards Courmayeur: “a sweet, expressive, majestic nature, capricious, wild, fascinating that seems to say: stay. ” describes Courmayeur, in 1864, Auguste Argentier, using words that fully yield the charm of this city to the feet of Mont Blanc. We will continue towards Aosta, which It stretches between two rivers and surrounded by majestic mountains, a concentrate of history enriched by traditions picturesque Arrival in Cogne and accommodation. 4th day Cogne. Breakfast at the hotel. 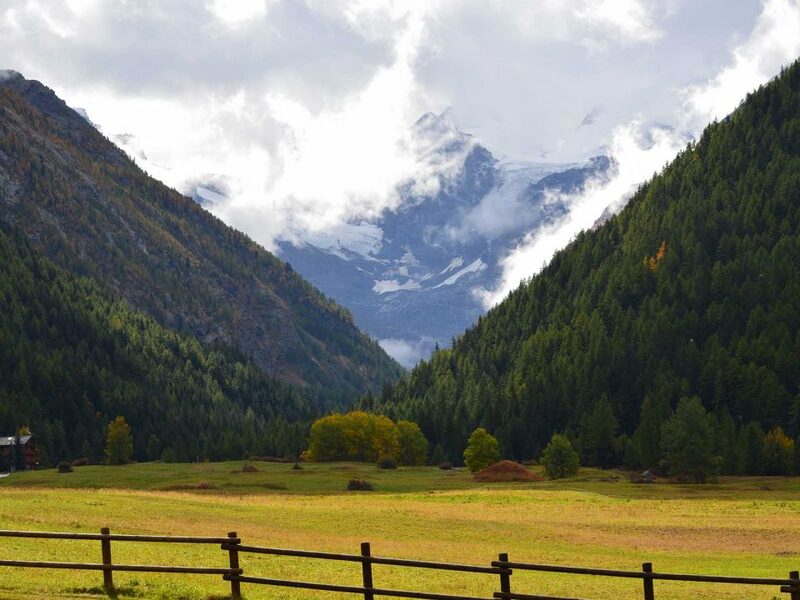 Visit to the Park Nacional del Gran Paradiso: Larch and pine forests, extensive alpine meadows, rocks and glaciers make up the ideal scenario for the life of a rich and varied fauna and for Have an idea of the wonderful world of the mountain. He came back to the hotel and lodging. 5th day. Cogne, Turin, Santo Stefano Belbo. Breakfast at the hotel. Departure to visit Turin: its baroque heart, its beautiful squares and palaces, the mysticism and the worldliness of its churches: the Cathedral, San Lorenzo, San Carlo and Santa Cristina, the Basilica of Superga and the Consolata. Arrival at Santo Stefano Belbo, accommodation. 06th day Santo Stefano Belbo. Breakfast at the hotel. Visit of the historical cities of Barolo with its splendid castle of Marques Falletti and Alba, the “city of the hundred towers that they build proud over their houses. They survived a dozens locked inside the perimeter of an old city that still retains its medieval aspect. Back to hotel. Accommodation. 07th day Santo Stefano Belbo, Pavia, Milan. Breakfast at the hotel. Departure to visit Pavia and La Cartuja, a juxtaposition of styles that find balance in the beauty of those of marble, paintings and decorations that Gian Galeazzo Visconti commissioned in Pavia in 1396 calling the architects and most famous artists. Arrival in Milan. End of services. © Copyright 2006-2015 Accademia Viaggi. All Rights Reserved.